Understanding this simple rut timing strategy, can be a game changer of mature buck hunting success, for the rest of your life. When the rut actually begins on your land every single season, has been determined long ago. Each season changes happen in the woods by the local deer herd, to let you know exactly when the Pre Rut begins. 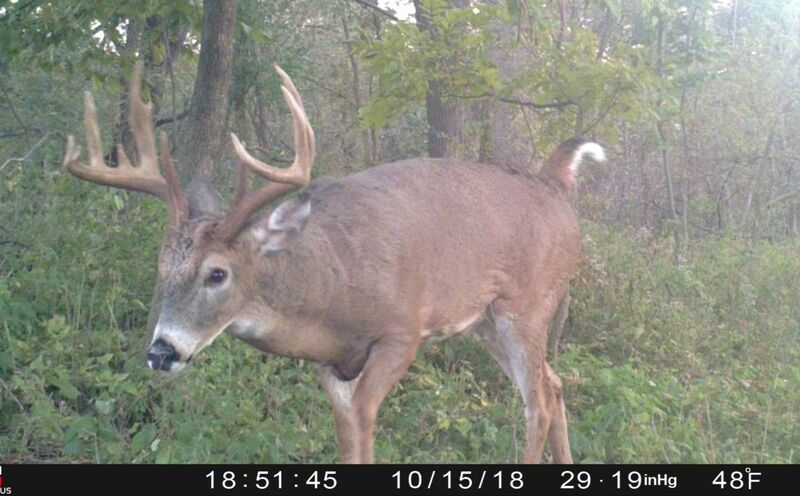 From deer sign to weather patterns, here are the clues for making sure that you don't miss out on the beginning of the annual whitetail rut this season, or for decades to come. *When the rut begins, make sure that you use the forecast to know exactly when to hunt, by following the strategies in my latest book, "All Weather Whitetails". A beautiful thing takes place in the deer woods when the annual rut begins: Lots of scraping activity! Although you can read more the science of the annual Whitetail Rut Timing, who doesn't like seeing a 3' diameter shredded bare earth patch of aggressively scraped ground? Rut sign in the whitetails woods is a special time the year. While small scrapes appear here and there in the weeks leading up to the rut, scraping activity slams into overdrive when the rut begins and the conditions are right. 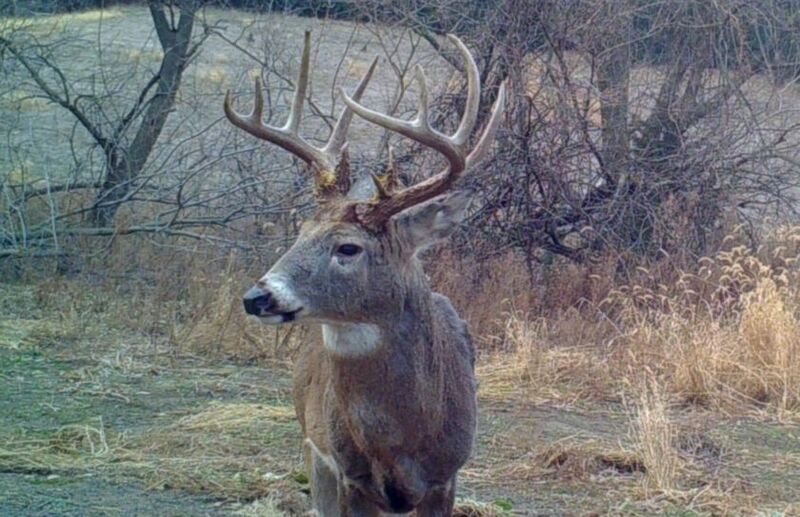 You can expect heavy scraping and even rubbing, in particular when mature bucks are present. Immature bucks create less rut sign the younger they are, and this is why the beginning of the rut is not noticed by hunters at times, depending on the age structure of the local buck herd. When you combine great weather conditions of cool temps and a lack of extreme weather factors including high winds, heavy rain or heavy snow, with the presence of mature bucks, watch out! Because heavy scraping is on the way, precisely when annual rutting activity takes place. 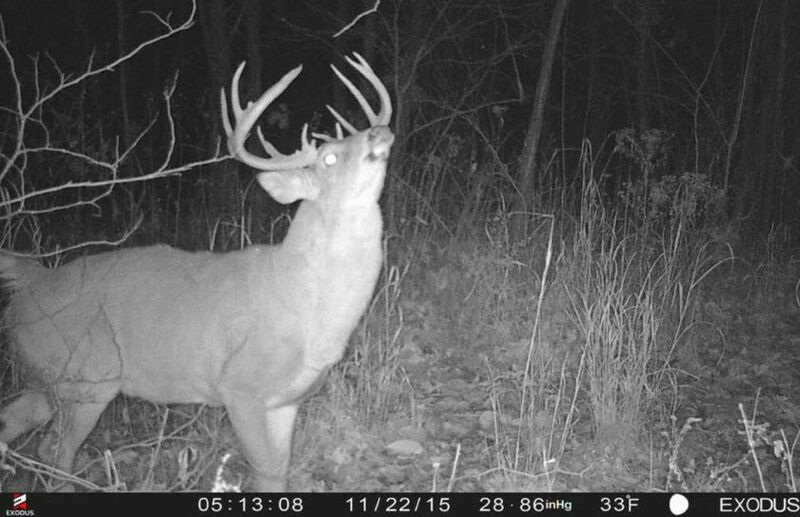 *Here is your guide to hunting the annual Whitetail Rut! The timing of the rut has been proven to take place, at The Same Time, every single year. In fact it has been proven over and over again across the country, that neither weather or moon phase changes the timing the rut. 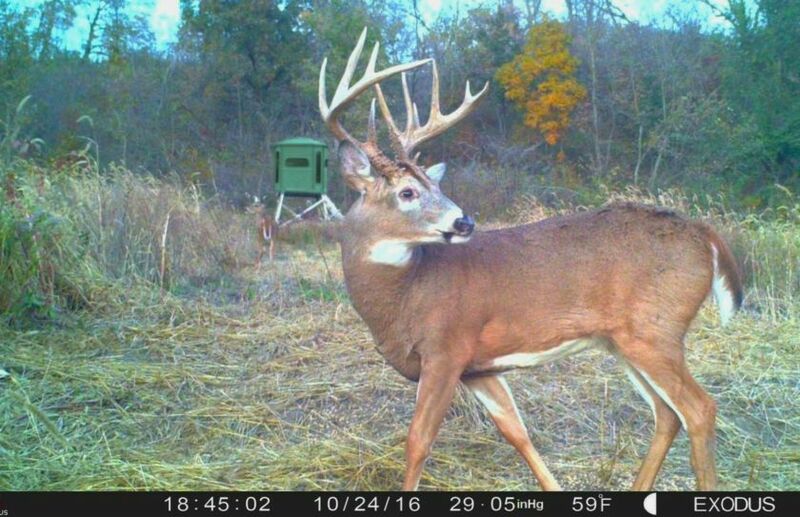 However, even though the rut begins at the same time every year on your land, you can still define that time by mature buck rutting sign, to within a day or two each season. Unless major extreme weather patterns persist, you can enjoy knowing that rutting activity and the Pre Rut phase in general, will be On Time, and you can plan your entire hunting season around it. *The above video illustrates what can be accomplished with a solid Pre Rut Morning Sit strategy! While bucks can be extremely active during the morning hours when the rut first begins, that activity level often fades over the course the mid-day and afternoon hours. I place a high priority on hunting morning rut cruising stands between buck bedding areas and on cruising routes between food, doe bedding and buck bedding areas. While bucks should typically not be cruising a 1/4 mile or more to your neighbors until the Peak Rut, I have experienced that they can be extremely active within a 5-10 acre chunk of cover, that includes their sacred Buck Bedding Area. I have killed roughly 1/2 of my best bowhunting bucks during Pre Rut morning hunts, and I encourage you not to miss out on this very special time of the year! 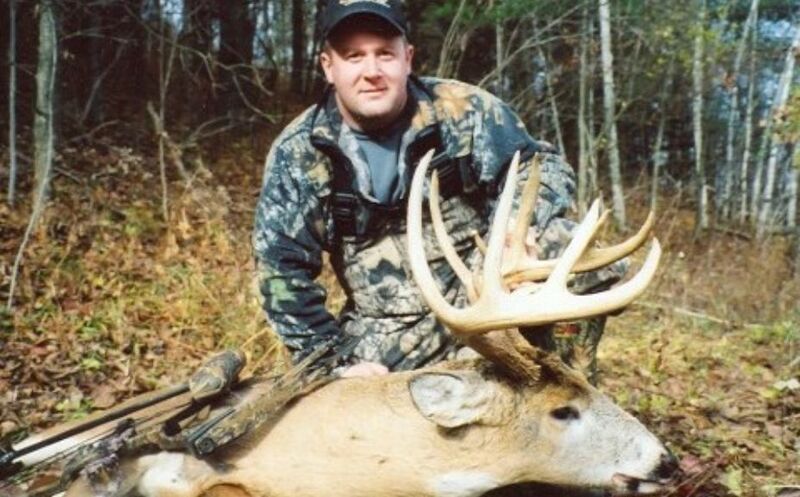 *This 2005 monster created one of my most memorable morning hunts, fueled by cold front conditions that you can learn HERE. Frosty morning sits over bedding area based cruising funnels combined with an explosion of monster scrapes, is a time of the year that no only can't be missed, but also signifies the beginning of the annual rut. 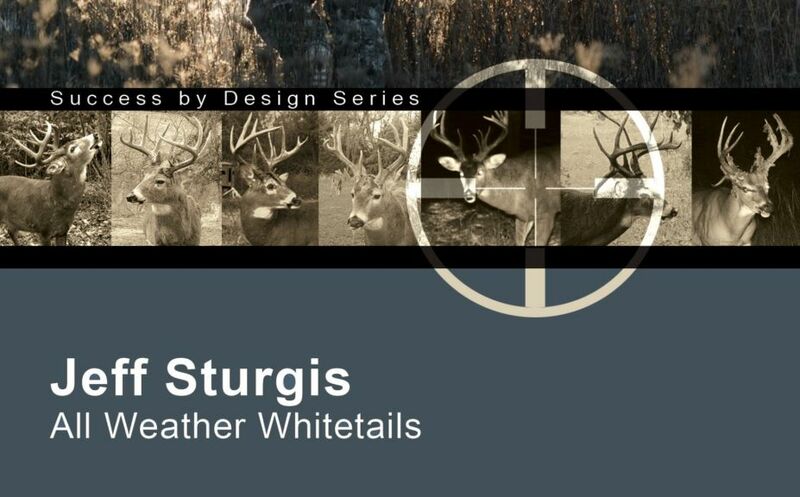 This doesn't mean that does are entering estrus, but what it does mean is that you should head to your favorite morning stand for a potential high value sit for your oldest and biggest target buck in the woods!